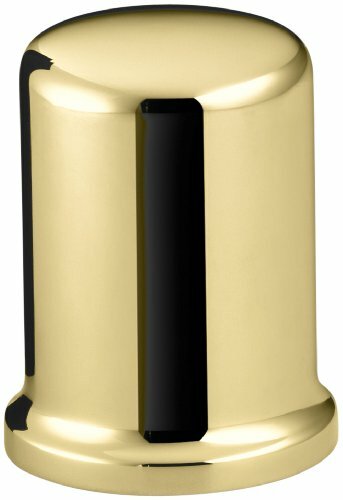 This solid-brass air gap cover can be paired with a plastic body. It keeps kitchen pipes free of dirt by preventing wastewater backflow. It features a Lifetime Limited Warranty.